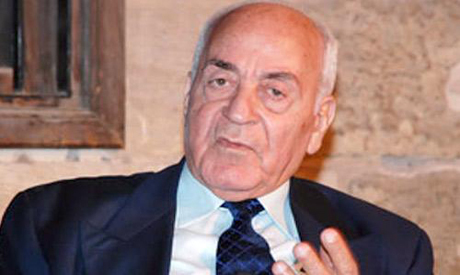 Former prime minister Abdel-Aziz Hegazy passed away early Monday aged 91, Al-Ahram Arabic news website reported. Born on 3 January 1923, Hegazy served as treasury minister (1968 to 1972) then as finance and foreign trade minister (1973 to 1974). He was prime minister between 25 September 1974 and 16 April 1975. He was regarded in Egypt as one of the godfathers of the open-market economic policies adopted by president Anwar Sadat in the mid-1970s. Hegazy graduated from the faculty of commerce at Cairo University. My sincere condolences to the family and whole Egyptian nation for the great loss.